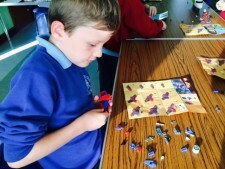 Our new afterschool workshop is now up and running at Ruabon Village Hall. Open from 3-5 your child can enjoy a variety of activities in the safety of the local hall with trained staff dedicated to keeping them busy and entertained. 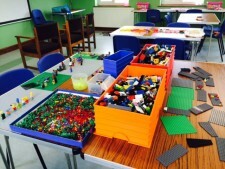 Board games, lego club are available along with baking workshops, art and much much more. We also provide fun film shows and there are tablet computers available for games and education. Please call in to the Village Hall between 3-5 for more information or call in at the nursery any other time.